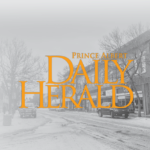 Prince Albert police have arrested three suspects after two break-and-enters on Tuesday afternoon. Around 2:40 p.m., officers were dispatched to the 2100 block of 2nd Ave. West. A basement window was taken out and electronics, sunglasses and a watch were stolen. Police then discovered another residence on the 200 block of 22nd Street West was broken into. They saw the suspects nearby fleeing the scene, but located them at an apartment building on the 2200 block of 2nd Avenue West. There, they found the stolen items. Police arrested two men, 23 and 30-years-old, from Prince Albert with break-and enters. 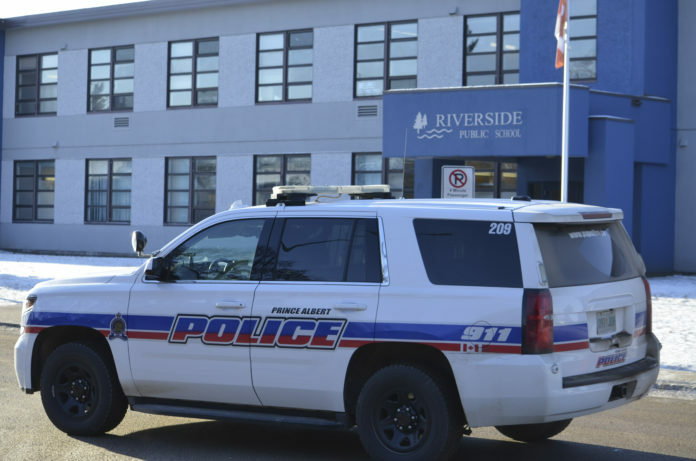 Another man from Red Earth Cree Nation, 26, is being charged with break-and-enter and two breaches of probation orders to not consume alcohol or drugs and to keep the peace and be of good behaviour.